Keep an eye on his weight. Using a weight tape allows you to monitor his weight more effectively than just by the naked eye. Increasing your horses’ workload and traveling can take their toll on his weight so make sure you feed accordingly to his work load and temperament. Remember forage is vital for a healthy digestive system. If you are spending your days on the road and competing, make sure your horse is still getting enough roughage. Get expert nutritionist advice to help get the best out of your horses performance by feeding the right type for temperament and level of work. Water is essential for horses and if your horse Is working hard, he’ll need to replace water lost through sweating. Make sure you supply fresh, clean water at all times and electrolytes if necessary. Health and vitality come from the inside and show on the outside, so feed the best quality feed and ensure that your feed barn is kept clean and feed is stored in a rodent proof container. Regularly clean feed bowls and utensils. 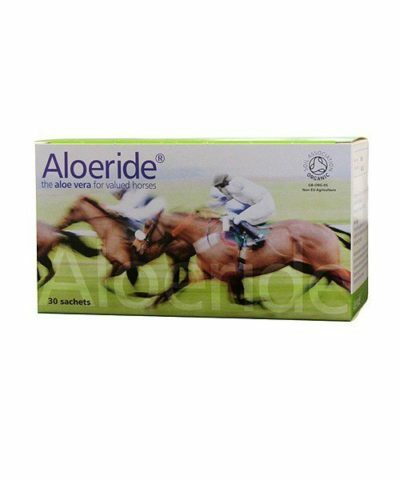 Competition days are bound to mean a change of routine where feed is concerned, so ensure that your horse has plenty of roughage to support a healthy hindgut. If you are out for the day, waiting to feed your horse his evening feed, even if a little time later than his usual routine should be fine alongside water and forage. If you are planning a longer trip or to stay away at a competition venue, make sure you have enough feed and hay with you for the duration and then add in some extra, just in case your stay is longer. 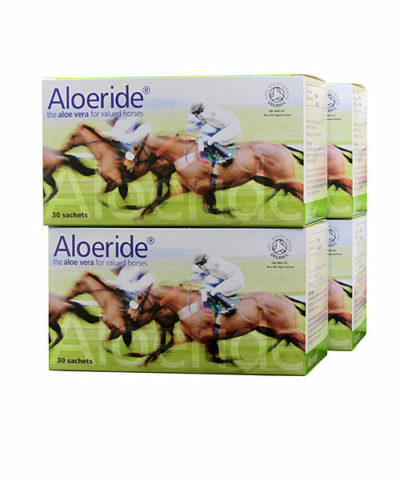 Feed Aloeride. 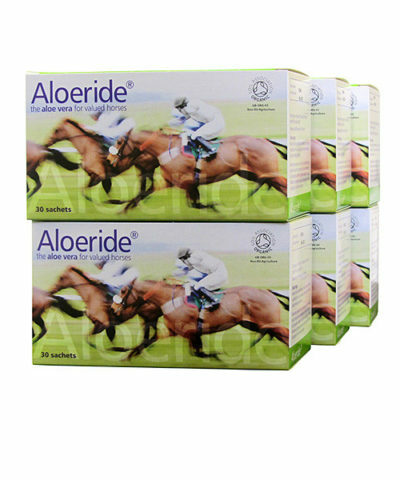 Aloeride is natural organic aloe vera which has wide reaching health benefits for your horse. 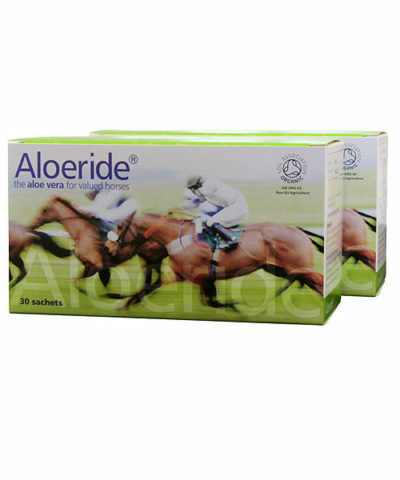 From supporting healthy digestion, skin, coat and hooves in one easy to feed daily taste-free supplement.